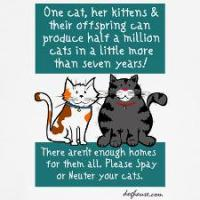 The main thing you can do to help the over population of unwanted animals is to have ALL your pets spayed &/or neutered. PLEASE do not add to the overwhelming population of homeless pets. Pets that are not neutered or spayed have a direct negative impact on the homeless population resulting in more adoptable pets to die in shelters. 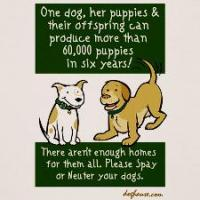 Also, by adopting from a rescue or shelter you are rescuing an already homeless animal versus encouraging the breeding of more. Unfortunately, MANY purebreds find themselves without loving homes just the same as our mixed friends. 25% of animals in shelters are purebred & yes, are killed just like a "mutt". 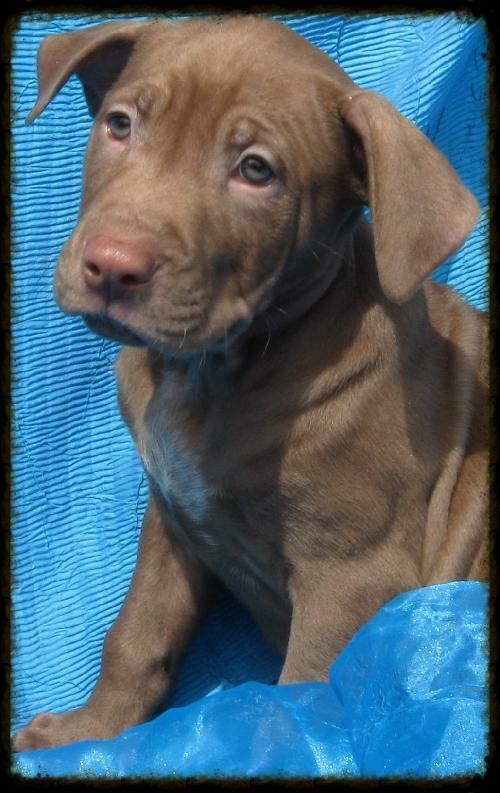 Look for a breed specific rescue group if you feel you must have a purebred.